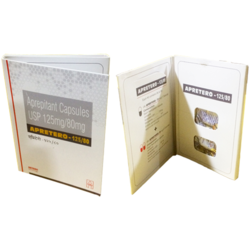 Providing you the best range of veenat 100, hepcdac, abirapro, afinitor 10mg, anatero and apretero-125/80 with effective & timely delivery. 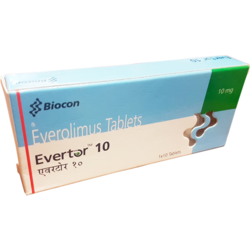 Daclatasvir is used along with another medication (sofosbuvir [Solvadi]) to treat a certain type of chronic hepatitis C (an ongoing viral infection that damages the liver). 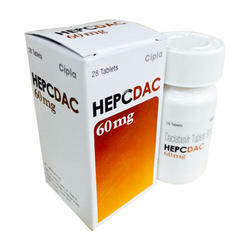 Daclatasvir is in a class of antiviral medications called hepatitis C virus (HCV) NS5A inhibitors. 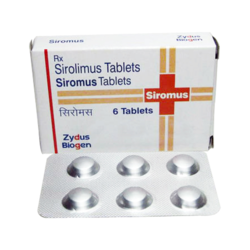 It works by stopping the virus that causes hepatitis C from spreading inside the body. 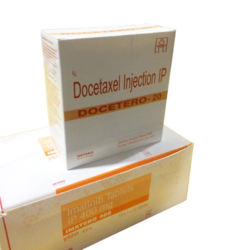 It is not known if daclatasvir prevents the spread of hepatitis C to other people. 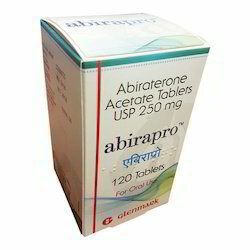 WHAT DO YOU MEAN BY GEFTINAT 250 MG TABLETS ? 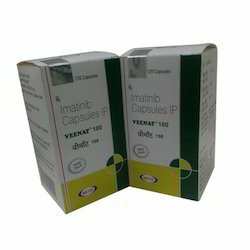 Geftinat is a type of drug called a tyrosine kinase inhibitor (TKI), also known as a cancer growth inhibitor. 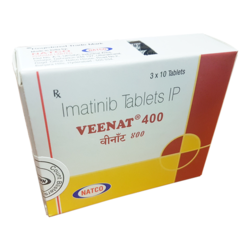 Geftinat blocks (inhibits) the protein from sending signals to the cancer cells that make them grow and divide. 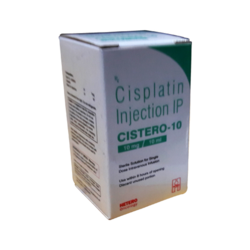 Geftinat is used to treat some people with non-small cell lung cancer (NSCLC). 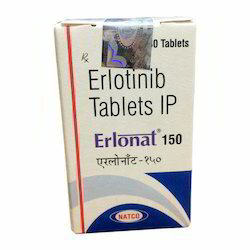 It only works for cancers that have an abnormal form of a protein called epidermal growth factor receptor (EGFR). 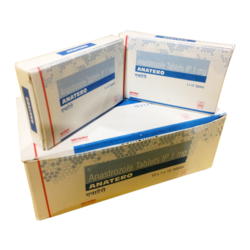 WHAT IS THE IMPORTANT SAFETY INFORMATION OF GEFTINAT 250MG TABLETS ? 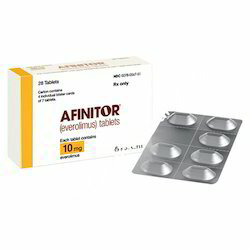 Before taking this medication, tell your doctor or pharmacist if you are allergic to it; or if you have any other allergies. 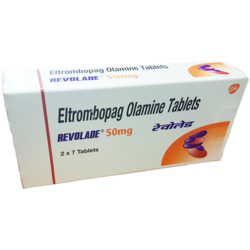 This product may contain inactive ingredients, which can cause allergic reactions or other problems. 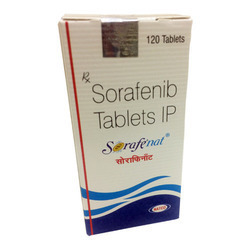 SORAFENAT Sorafenib is a cancer medication that interferes with the growth and spread of cancer cells in the body. 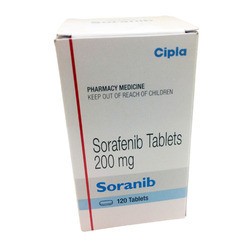 Sorafenat is used to treat kidney or liver cancer. 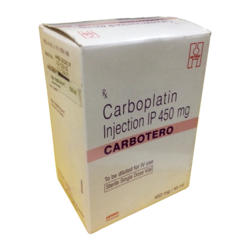 It may also be used to treat a certain type of thyroid cancer (differentiated thyroid carcinoma). 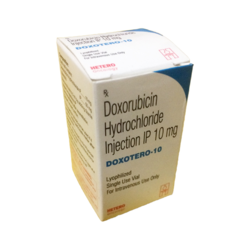 Doxorubicin 10mg injection is used in the treatment of blood cancer How it works Doxorubicin 10mg injection works by damaging the genetic material (DNA) of the cancer cells and stops their growth and multiplication.